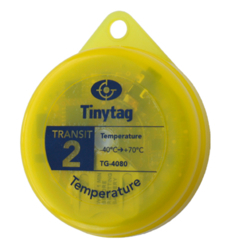 Lightweight data logger with a compact design, making it ideal for unobtrusive placement with consignments such as food, pharmaceuticals and other products in transit. 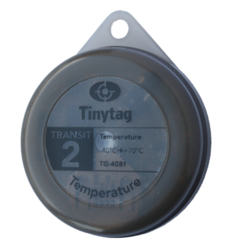 It is BS EN 12830 compliant to meet the demands of the frozen and chilled foods storage and transportation industries. 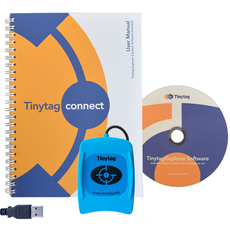 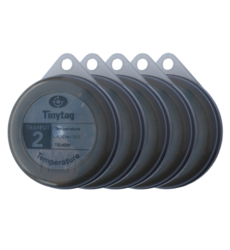 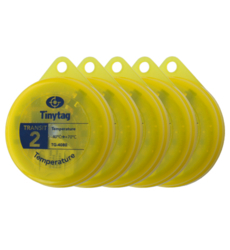 Like other Tinytag loggers, data is downloaded via a USB cable: however if many units require rapid downloading, an inductive pad is available to facilitate the process.